Relations between the US and its ally Pakistan in the fight against Al-Qaeda seem to be on the brink of collapse. ­Covert CIA operations, drone attacks and civilian deaths have prompted Islamabad to rebuke Washington and demand it reduces its presence in the country. Officials in Islamabad say relations between the US and Pakistan are at their worst since 9/11, and there are many reasons behind this deterioration. 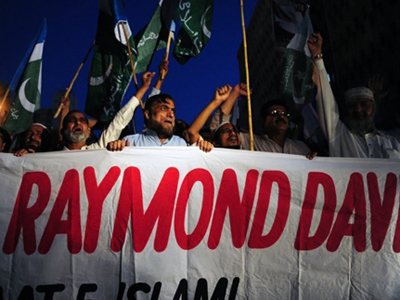 A case in point is Raymond Davis, a CIA spy who shot two Pakistanis dead earlier this year, claiming they were trying to rob him. This incident exposed huge concerns over the activity of US private security firms similar to those operating in Afghanistan and Iraq. But others claim that Davis’ real work was on neutralizing the country’s nuclear arsenal which is to become the world’s fifth largest. Pakistani officials in Islamabad say they have no idea how many US contractors are currently functioning in Pakistan and what their identities are, nor are they aware of their purposes – an unacceptable situation for the country. 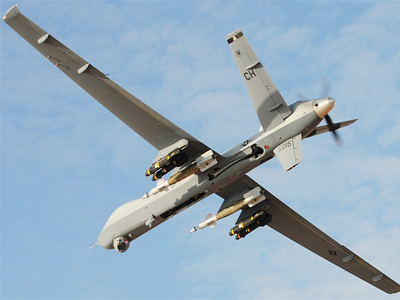 The US obsession with sending drones into Pakistan also threatens to critically destabilize the situation in Pakistan. The March 17 drone strike that targeted militants in the northern part of Pakistan near its border with Afghanistan is reported to have killed 40 innocent civilians prompting a month-long break by the US. Pakistani officials warn that drone deaths strengthen not only anti-American sentiment, but also the anti-military sentiment in this sensitive region making it increasingly hard to justify the operations. 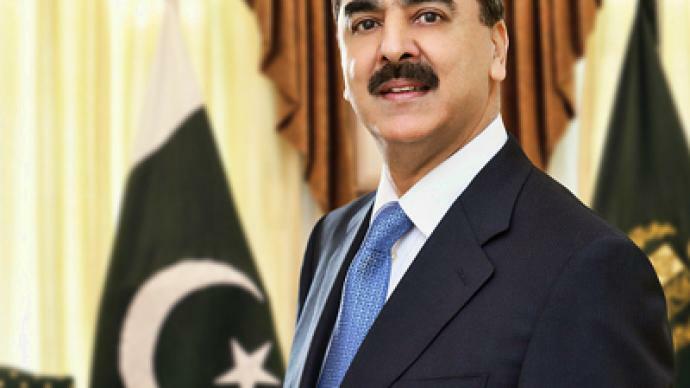 In an interview with RT, Pakistan’s Prime Minister Yousat Raza Gillani confirmed that the US drone strikes are creating more problems than solutions in fighting terror: “The use of the drone attacks are adding problems for us. And it is not in favor of either the military strategy or political strategy. The US makes our work difficult”. But despite the US immunity undermining the Pakistani government, top officials in the capital are keen to smooth over divisive issues to stress the key point that a stable Pakistan is in the interests of all.